This popular model combines traditional charm with modern technology to bring you a gas stove that can be installed into almost any room – even one that does not have a chimney. 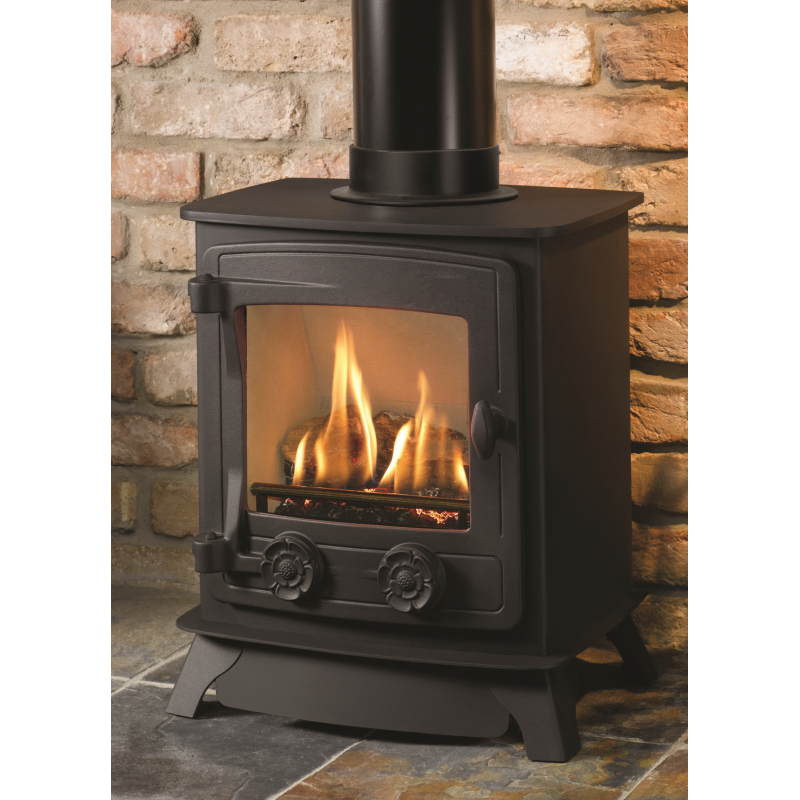 Further, its highly realistic fire provides an impressive 2.9kW of adjustable heat on balanced flue model and even greater heat of upto 3.5kw on the Conventional flued model (Chimney), whether you opt for manual or remote controls, so it’s ideal to take the chill away from those long winter days and nights. 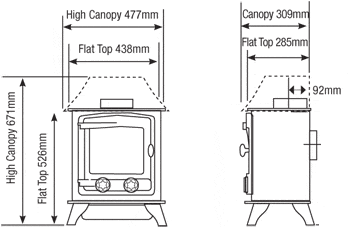 Do you have any questions about Compact Gas Stove?